By 2050, today’s senior population will nearly double, according to the U.S. Census Bureau. Most of these seniors prefer to live at home, driving the demand for home care businesses, an AARP survey reports. Not to be confused with home health care, which is typically covered by Medicare or Medicaid and provides medical services to seniors, the home care industry offers services that are non-medical and primarily help seniors with activities of daily living. Such services keep older adults safe and comfortable in their own homes and can include help with personal grooming, meal preparation, household chores, and companionship. That’s why now is the perfect time to break into the senior home care industry, according to Barbara Schuh, vice president of franchise operations for Home Care Assistance. 10,000 people turn 65 every day, according to the Pew Research Center. The nation’s population of older adults is experiencing unprecedented growth. By 2030, more than 1 in 5 people in the United States will be age 65 or older — and by 2035, older adults are projected to outnumber children for the first time ever, according to AARP. There will also be a large surge of older adults age 80 and over, thanks to maturing Baby Boomers. The future older population will enjoy longer lives, better health and more active lifestyles than previous generations. Still, the overwhelming majority will also face a growing and continuous challenge—maintaining their precious independence, according to Transgenerational Design Matters, a private educational, research and advocacy organization. What Does the Home Care Industry Provide for Seniors? "Home care agencies deliver services related to activities of daily living that home health care providers don’t necessarily provide, and can vary greatly depending on the client," Schuh said. For example, some seniors might require care by the hour to maintain independence, 24-hour care to ensure safety, or interim post-hospital care to aid in a smooth transition from hospital to home. Home Care Assistance supports each of these options, as well as specialized care for clients who might be living with Alzheimer’s, or who may be recovering from a stroke. Caregivers offer emotional support and offer nutritional guidance, help prevent falls, and even join seniors in their favorite light physical activities, such as walking and gardening, she said. The home care industry is typically made up of several private agencies who screen and hire caregivers. Clients usually cover services through self-pay, and about 15 percent cover services through long-term care insurance. The key to quality home health care is matching the right caregiver to each client and making sure that seniors have access to caregivers that provide the best fit. In fact, at Home Care Assistance, care managers at a franchise often interview up to 25 caregivers for each one that they hire to ensure the best matches. “The care team’s goal is not just matching clients to the caregivers but working with families to create personalized care plans that ensure optimal quality of life for their senior loved one,” Schuh said, adding that Home Care Assistance clients on average receive 20 hours a week of care from the same caregiver, whereas other agencies might assign multiple caregivers to a client. Robert Shaw, director of global development for Home Care Assistance, said that inviting a caregiver into a loved one’s home is probably one of the most important decisions you can make. “It’s a very personal service that involves trust. 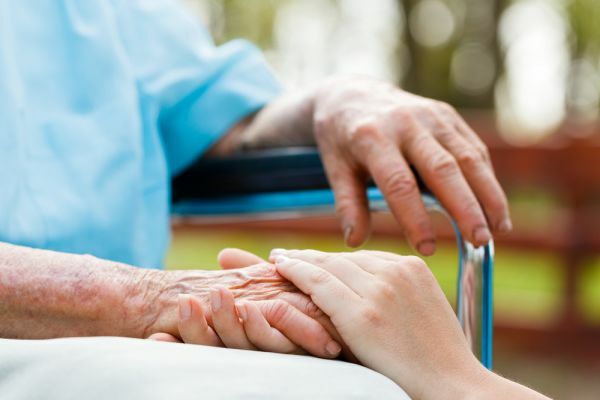 People who get involved in senior care are typically people who have had a personal experience with home care with a loved one and understand the need and business care for senior home care,” he said. 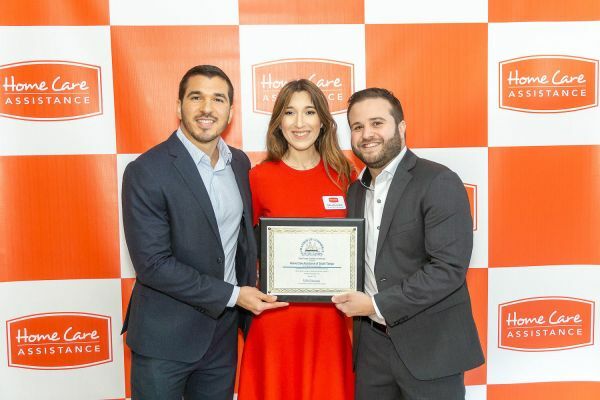 Home Care Assistance, headquartered in San Francisco, California, operates 50 corporate sites and more than 118 franchises in North America and 15 franchises in Australia, with plans to expand into the United Kingdom and Germany. Schuh joined Home Care Assistance after working for 20 years in home care operations and management, during which she owned, operated, and sold a multi-million-dollar home care agency. Even if you don’t have a health care background—prior experience in sales, management, or marketing, coupled with compassion for the elderly, might make Home Care Assistance the right fit for you. Most franchisees have been impacted by home care in some way, Schuh said, which is what drives their passion for both helping others and successfully growing their business. “It really attracts a whole group of people who want to do good in this world and also helps them build a lucrative nest egg,” she said. 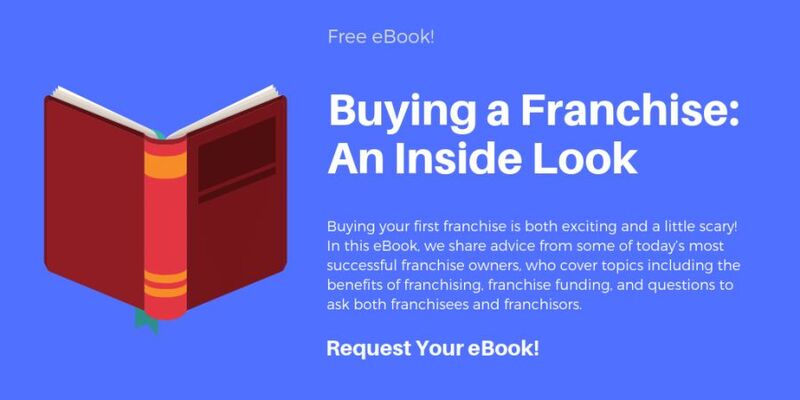 Follow a multi-step validation process, which includes extensive training with a development coach and talking to other franchise owners about their experiences. Home Care Assistance also works closely with franchisees to go over their own strategy and growth goals, Schuh said. Operate out of upscale retail storefronts in business developments that are likely to attract their target buyers, daughters who are between the ages 45 and 65. With the support of the care managers they hire, dedicate themselves to recruiting, training, and supporting their caregivers—the front line of the business, Shaw said. Commit to ongoing learning and proven business development tools, courtesy of Home Care Assistance. Regular and thorough training for all caregivers through its proprietary technology platform. Home Care Assistance offers a unique buy-back program, which allows for a flexible exit strategy in which the corporate office will buy back a franchise if a franchisee meets a specific profitability ratio. Ready to learn more about owning your own home care business? Request more information here!